‘I’m not too keen on Santa Claus’, I thought to myself as I skimmed and scanned the Rovaniemi brochure from the travel agency. I have lukewarm feelings about everything Christmassy (except the tiny lights, but they don’t come across as Christmassy, the way I see them they make sense all year round), nor am I too keen on official celebrations. I’m sort of a bit like the Grinch, when it comes to those. And I mildly despise package tours as well. In fact, this four-day trip to Rovaniemi my Mum has told me about sounds like a list of ‘how to not travel’ tips as I would make it. But then, my nieces are so excited that their Gran (i.e. my Mum) is taking them to meet Santa and visit his house that I really have no say in this trip. It’s a very simple yes or no question I’m being asked: ‘So, are you joining us?’. I look at the glossy brochure page and think. There are two sides to this trip. One. A package tour, where there is always someone to tell you what to do when to do it how to do it. A three- or four-star hotel (which I wouldn’t ever pick if I were to plan my own trip). Super tight schedule of Santa-related touristy stuff. Two. A weekend in Lapland, i.e. Arctic Circle, i.e. freezing cold weather as I like it, i.e. 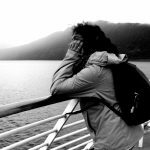 Scandinavian country you’ve yet to visit at all, i.e. snow, i.e. chance of northern lights. I mean, actual chance of northern lights. For the first time in my life I could see them with my own eyes and fulfil one of my top-list childhood dreams. Plus, aside from the planned touristy stuff, I could go on a night hunt in the Finnish woods and hope to glimpse the greenish strip in the pitch black of the Finnish sky. It would be freezing cold, actual minus twenty something, which I have yet to experience again after Russia. So yes, there is a lot to compromise on. But it’s winter, it’s cold, and it’s Scandinavia. I look at Mum. ‘Okay I’m in’. 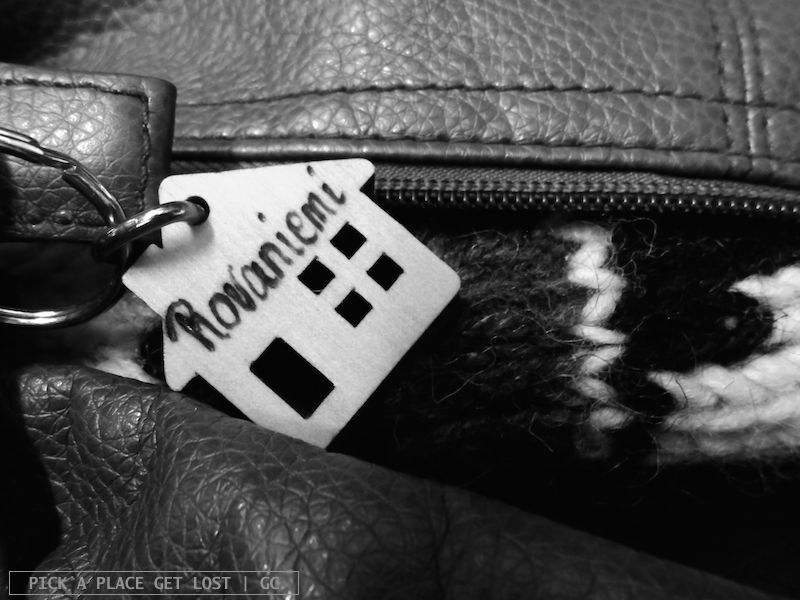 And off I go to Rovaniemi. 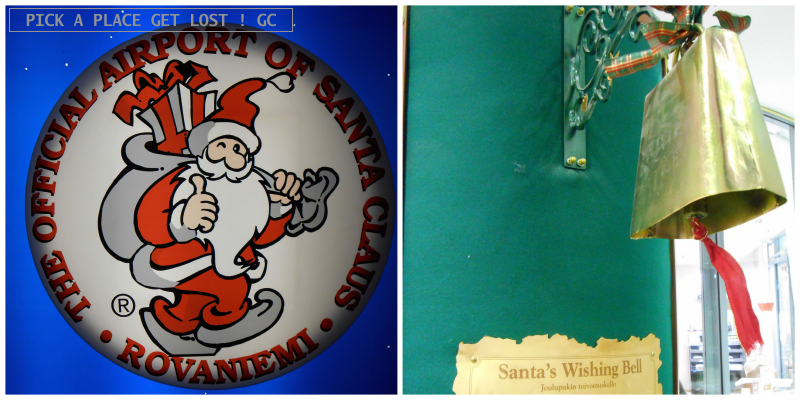 This entry was posted in Finland, Lapland 2013 and tagged finland, lapland, rovaniemi, santa claus by Giorgia. Bookmark the permalink.